Welcome to the S.K. Lee College at VAM! Located at scenic Vanier Park at Kits Point, VAM is BC's largest and most established music school. a two-year Artist Music Diploma (AD) for students who already have a B.Mus. degree. A Bachelor of Music (B.Mus.) degree can be earned from Thompson Rivers University, Open Learning, by block transferring your MPD credits to TRU-OL and adding 7 specific non-music courses. Through excellent and comprehensive music education in a supportive environment, VAM/S.K. Lee College strives to train tomorrow’s leaders for careers in music. The core teaching philosophy of VAM lies in the cultivation of character and cognition in every student through the discipline of musical study. VAM aims to produce civic-minded students who use their collaborative performing arts experiences to enrich the health and well-being of their community as well as to reinforce the importance of Arts and Culture in our society. For more details about our programs, visit the S.K. 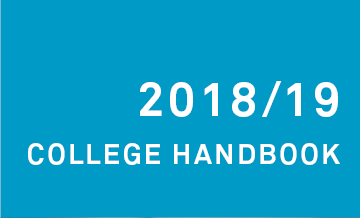 Lee College Overview page. VAM’s S.K. 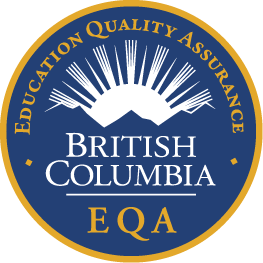 Lee College holds Designated status with the Private Training Institutions Branch (PTIB) of BC’s Ministry of Advanced Education, as well as BC’s Education Quality Assurance (EQA) status. 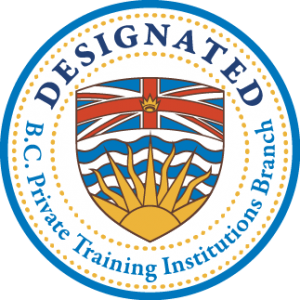 These college programs have been approved by the Registrar of PTIB of the Ministry of Advanced Education, Skills and Training.